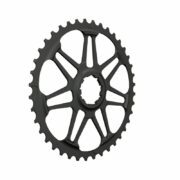 The Lone Ranger is a 40T cog designed to fit behind your 11-36T 10 speed cassette to increase the range of 1×10 gearing. 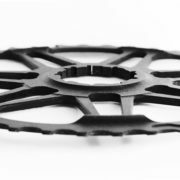 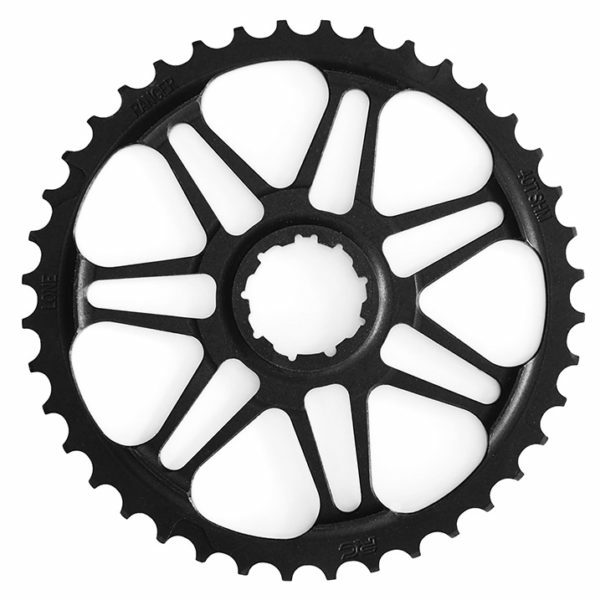 The 17T cog (4th cog) and spacer can be removed from the cassette to allow the Lone Ranger to fit behind the largest cog. 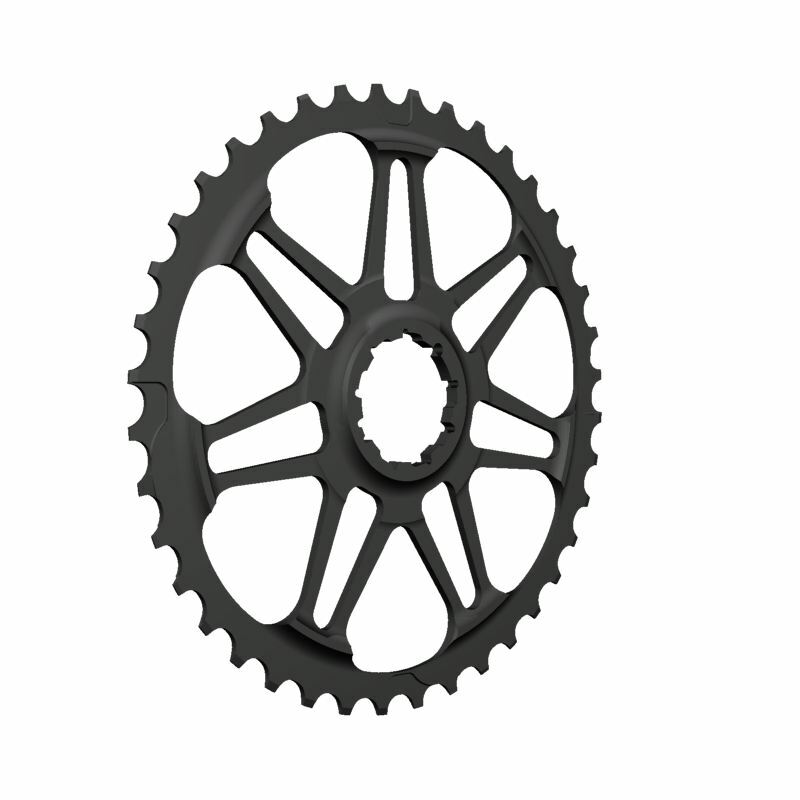 The 40T Lone Ranger requires no modification of the rear derailleur.